Our inspiration is the nature surrounding the Ohrid Lake. We wanted to create peaceful place with lot of outdoor facilities, so the guests can enjoy the sun, fresh air and the landscape. 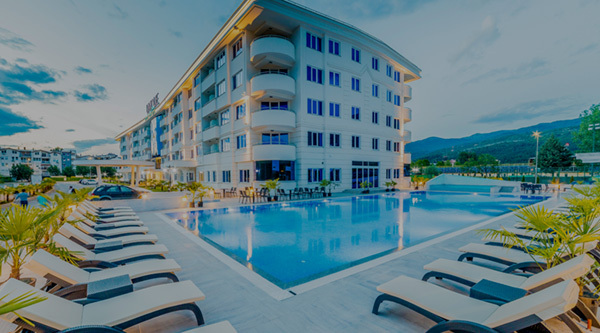 Unique resort and spa it’s a place where you can spent great time with your family, have a fulfilled vacay with your friends, or organize team building event for you and your colleagues. Whatever you choose, we promise you it will be unique experience. 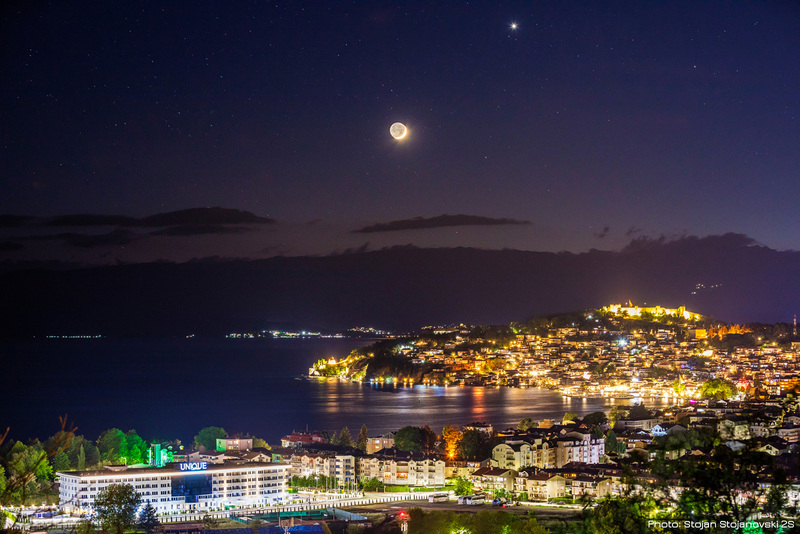 The hotel is opened in 2018, and it’s one of the largest hotels in the Ohrid Lake surrounding and beyond. We are proud to have large accommodation capacity, but what really pleases us is the large amount of space defined for indoor and outdoor activities for our guests. The primary goal is to make a unique stay for our guests by offering wide modern comfort and wide spectrum of activities. We stayed at this top hotel for two weeks. The staff were very friendly and helpful. A lovely large swimming pool and wellness and the mix of guests were mostly dutch. We had a great time here! Fantastic hotel. Very friendly staff and helpful. At breakfast you can choose from a lot of different foods and dinner a la carte is excellent. Also a buffet. Unfortunately we are going home tomorrow but you won’t regret staying in Unique resort & Spa.